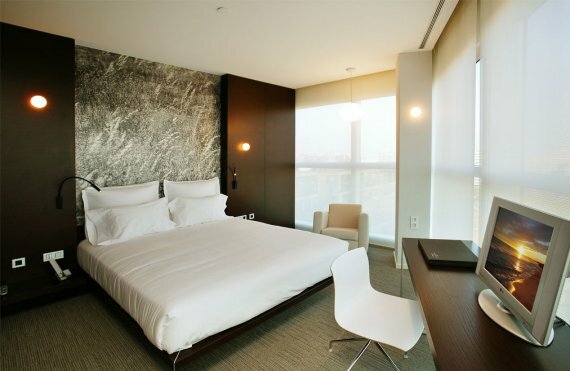 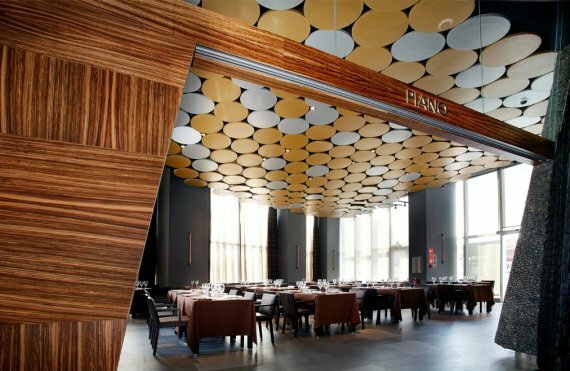 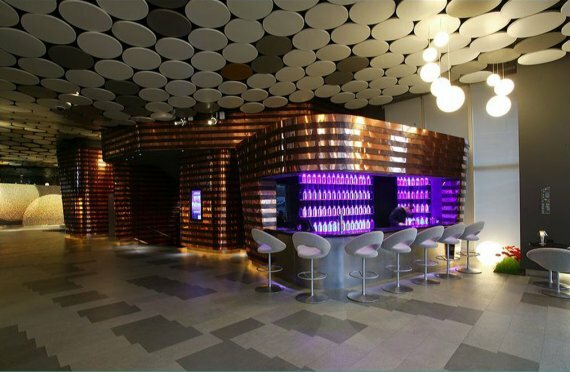 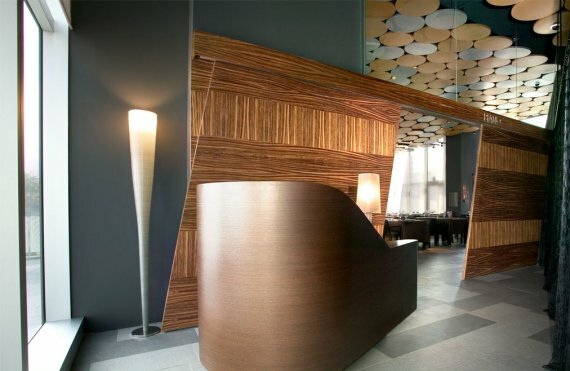 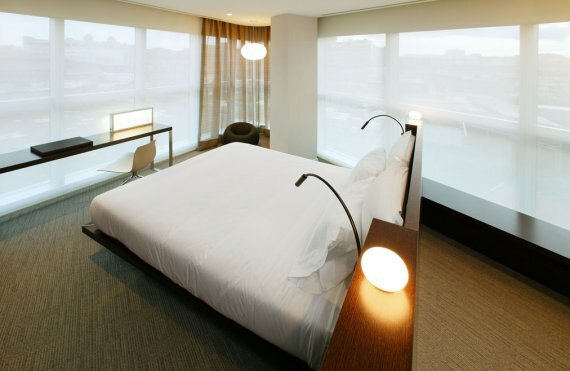 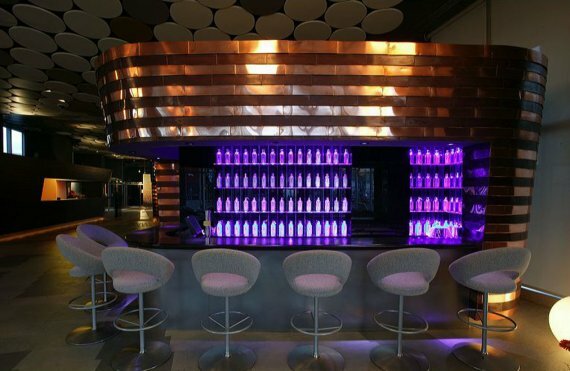 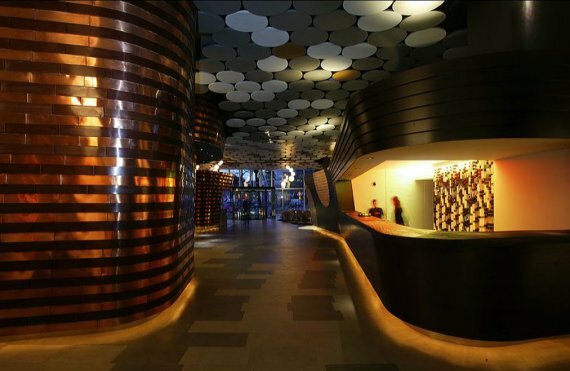 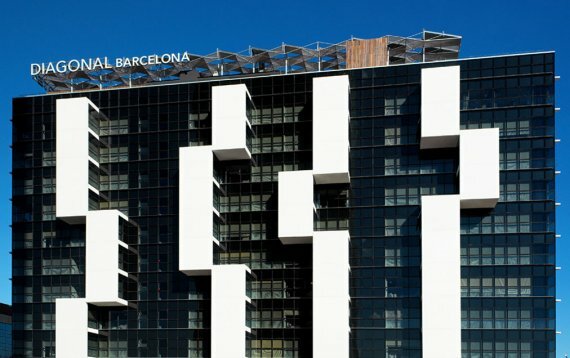 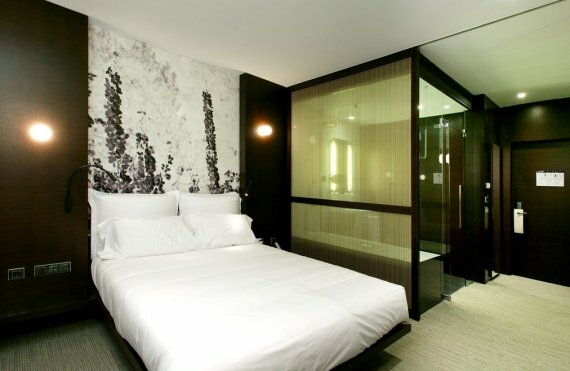 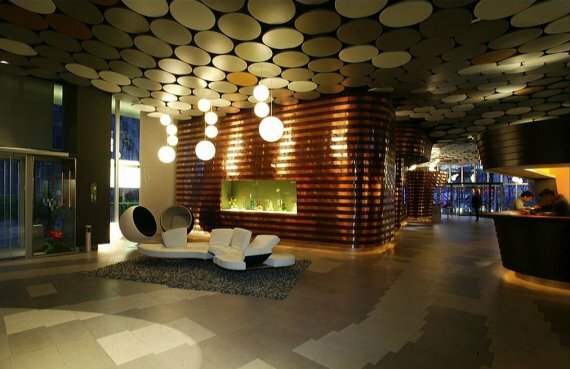 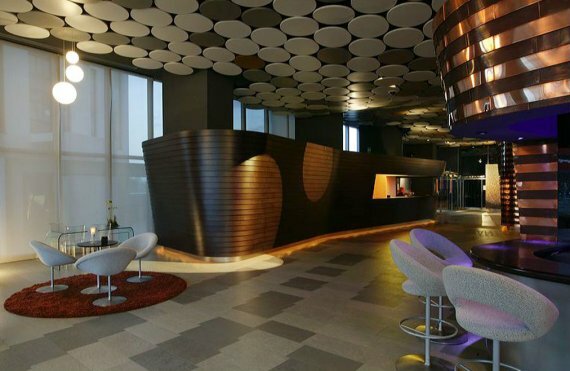 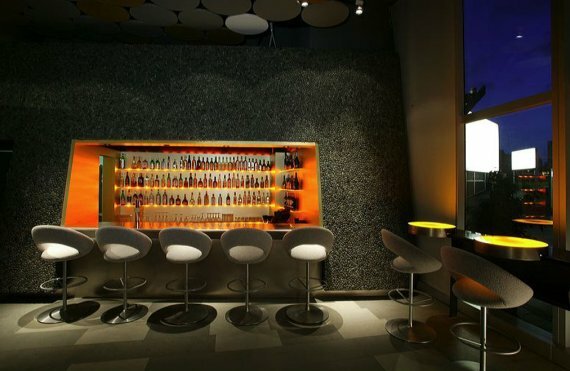 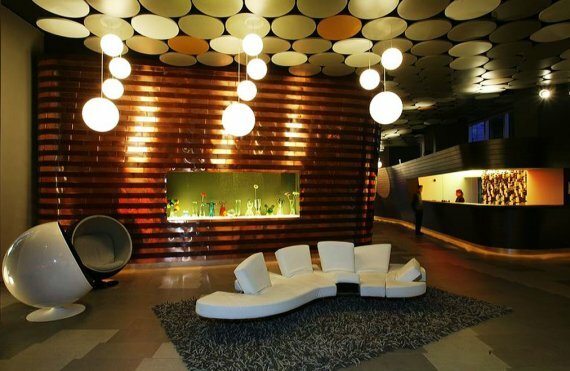 The 240 room Diagonal Hotel in Barcelona, Spain was designed by Capella Architecture. 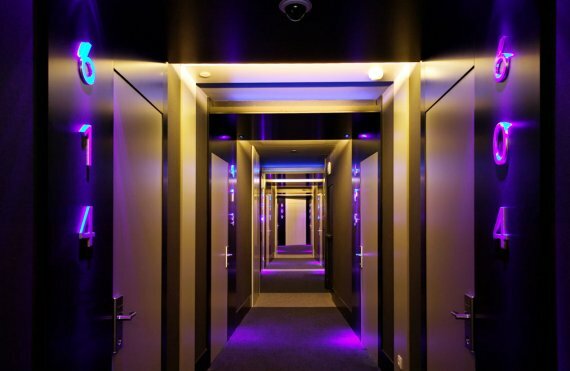 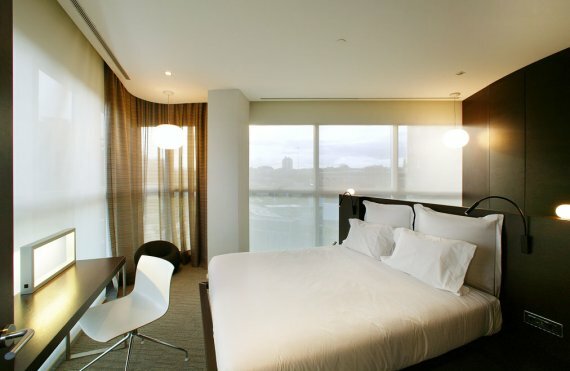 Visit the hotel’s website – here. 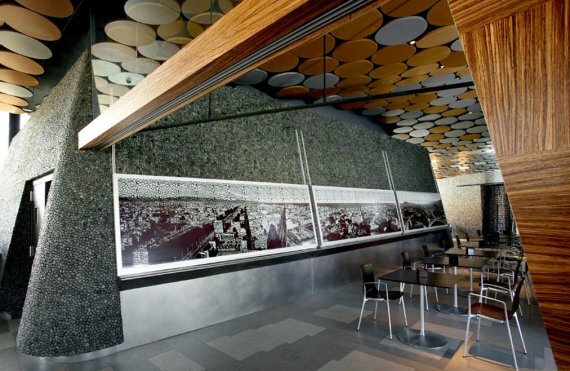 Visit Capella Architecture’s website – here.